Our Museum and Archives are completely out of room! 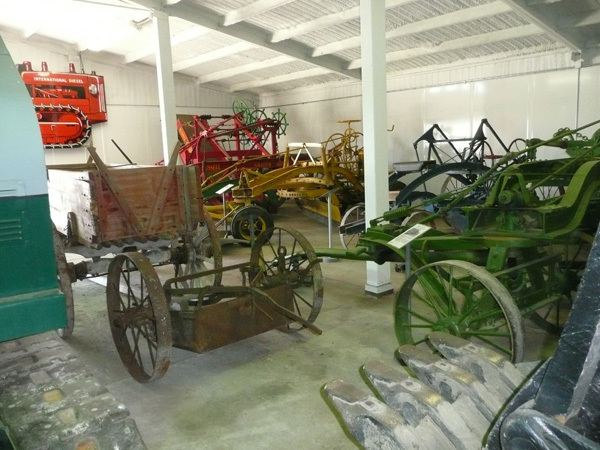 With a number of recent donations of restored machinery, the museum is so crammed that it is difficult to even walk through the facility. 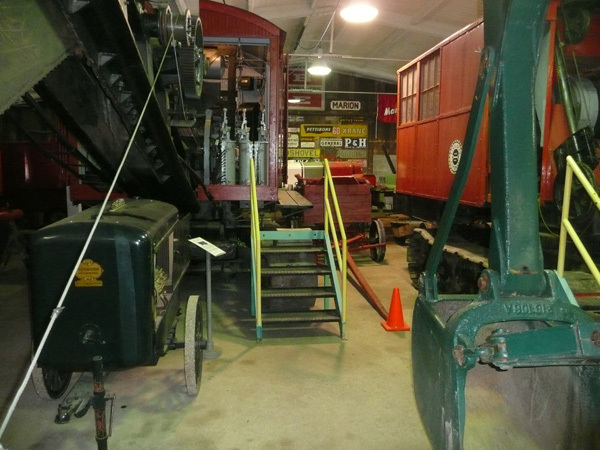 Any future restored donations or volunteer-restored machines will have to be stored outside. Several machines that should be indoors are already being stored in the elements for lack of indoor space. In addition, major donations to the Archives – including a single donation of 27 file cabinets of sales literature – have filled the stacks to capacity and then some. 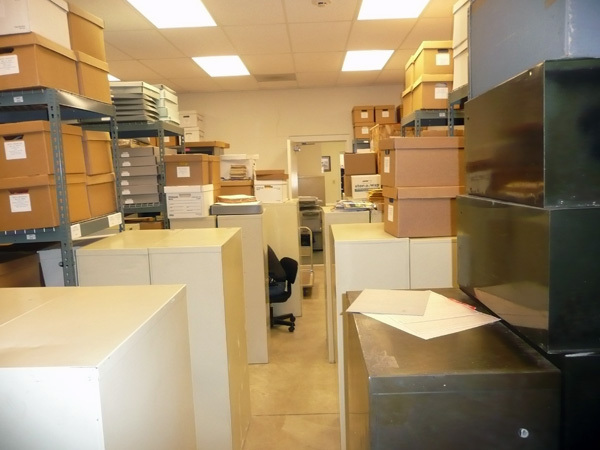 Any large future donations will require temporary storage until a solution is available. And now, the HCEA is proud to announce a solution to this situation! Click here to learn about our exciting plans!